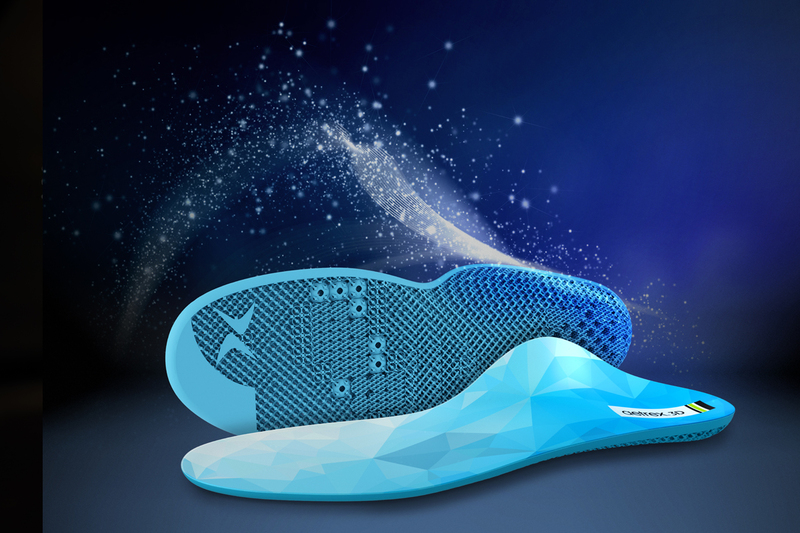 Aetrex is launching a 3D Printed Custom Orthotics program for 2019. 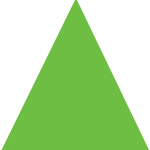 Utilizing data captured from Aetrex’s proprietary Albert foot scanner, Aetrex says it is able to translate complete data to produce an orthotic that matches precisely to the individual’s foot. The result is what the brand calls “the most accurate custom orthotic on the market today.” The Aetrex 3D Printed Custom Orthotics program will be offered to select retailers who offer Aetrex’s Albert foot scanner beginning this month, with a wider consumer launch to follow. Blundstone has launched a new campaign called “Live in My Blundstones” to celebrate 50 years of its iconic #500 Series boot. 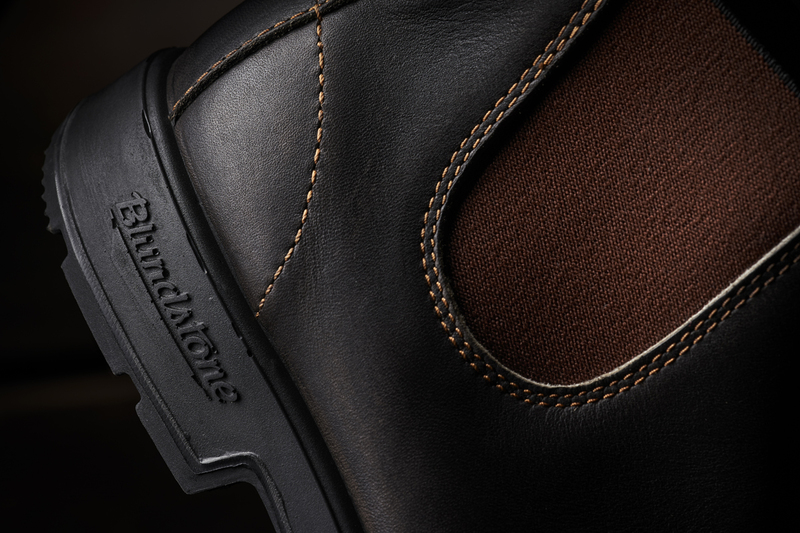 Blundstone, established in 1870 in Tasmania, Australia, originally developed the #500 boot to appeal to farmers, builders and workers with its rugged, all-around design. Today the boot appeals to everyday functional fashion wearers and over 25 million pairs of the Original #500 Series have been sold. The brand says the new “Live in My Blundstones” campaign will feature inspiring individuals and their authentic stories, detailing the unique aspects of how they rely on and live in their Blundstones. Foot Locker has opened its first U.S.-based “Power Store” in Detroit, a freestanding, 8,500-sq. ft. store focused on family shopping with a women’s shop-in-shop and a Kids Foot Locker. With additional Power Stores operating internationally in London, Liverpool and Hong Kong, Foot Locker intends to expand the format by more than a dozen locations in 2019, including in New York, Philadelphia and Los Angeles. The Detroit store will offer special, localized assortments, including an adidas SPEEDFACTORY shoe designed by a Detroit native and apparel brands from local designers and personalities. Brooks’ global revenues rose 26 percent in FY18 to $644 million as footwear sales increased 28 percent and apparel increased 7 percent. 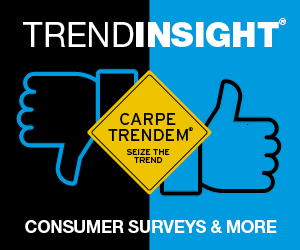 Outside the U.S., the Seattle-based company saw EMEA annual revenues jump 27 percent, sparked by the DACH region, and APLA sales rose 26 percent that was sparked by Australia. Deckers Brands, bolstered by growth in men’s and non-core styles in women, generated 3.6 percent topline growth for the UGG brand in Q3 to $761 million. Meanwhile, DECK’s Hoka One One brand grew nearly 80 percent to $57 million in quarterly sales and should reach $220 million in FY19. 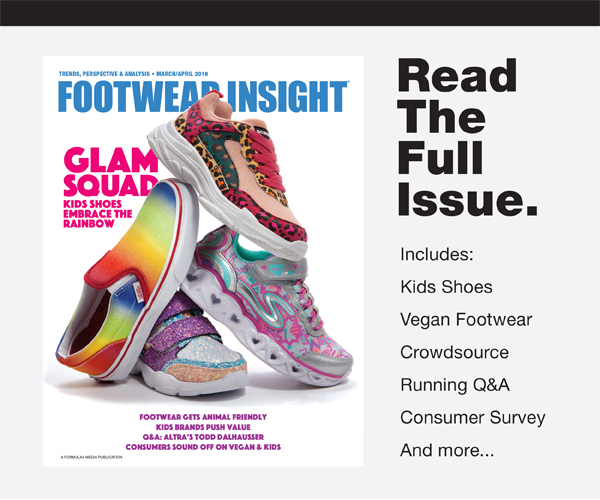 Sweden-based Volumental is expanding its retail experience with on-demand personalized footwear from Fitstation by HP. The 3D scanning and footwear recommendation software company is adding the capabilities of Fitstation, a personalized footwear manufacturing platform, to its system. The company says the resulting solution will serve the growing need for personalized products among footwear brands and retailers. 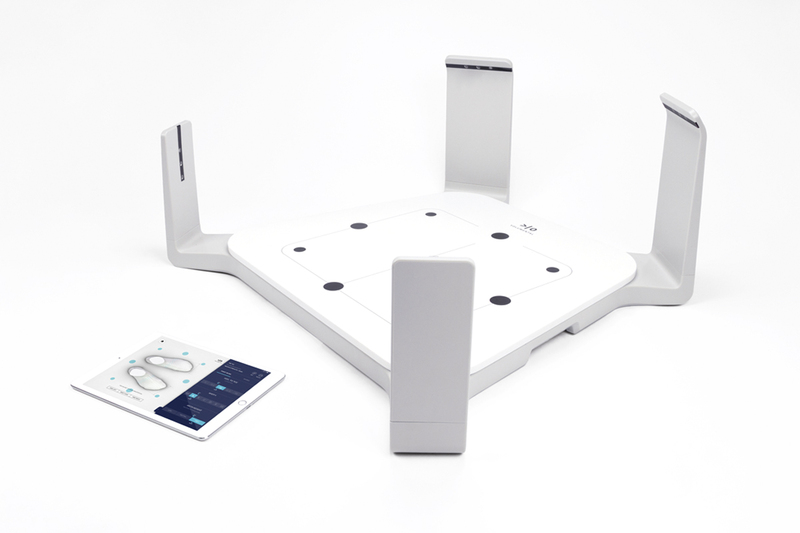 Fleet Feet will be the first retailer to debut the solution in the U.S. — the device will be in all Fleet Feet locations (170-plus).